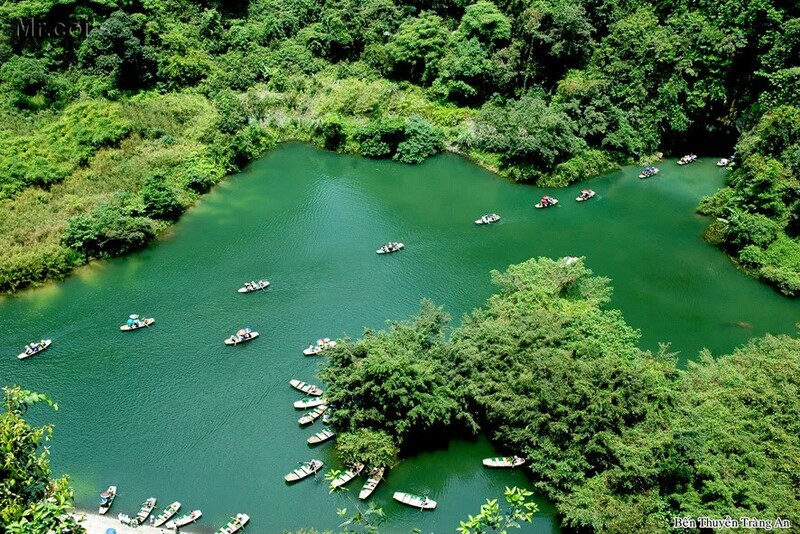 Trang An Boat Tour is is the first activity of choice for traveler in Ninh Binh. 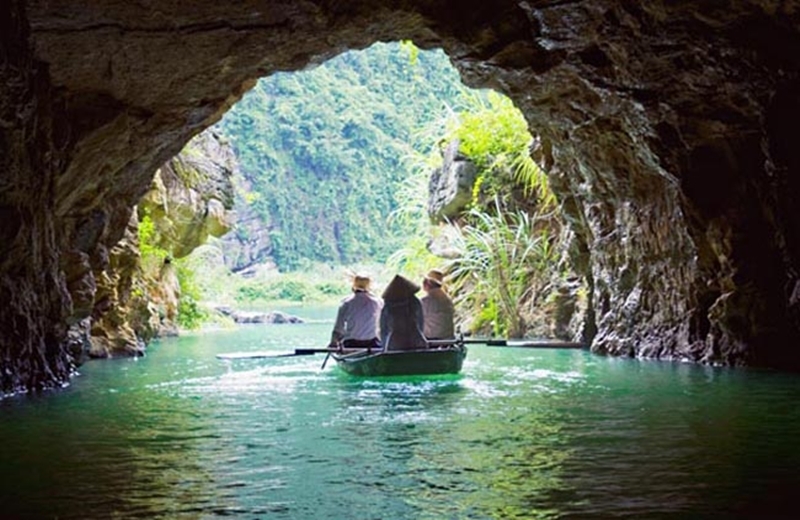 Boat is special activity in Vietnam, attracting crowds of people from all over the world come to this city to admire a lot of caves and temples while you also can enjoy a peaceful boat trip. 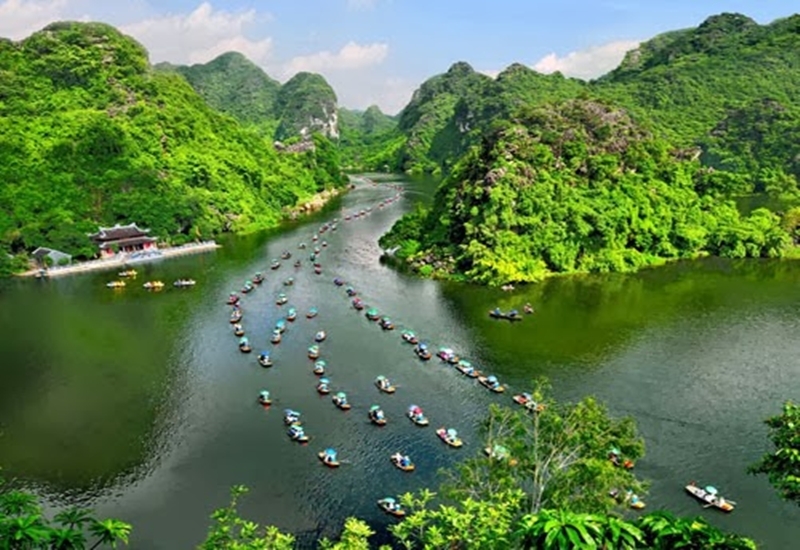 Limestone mountains grow out over the river, it makes a wonderful look – out over the river. It is therefore not uncommon to see a city with the interest of visitors. You can also easily visit Mua Cave, Thai Vi Temple or Tam Coc Boat Tour. Because these destinations are not so far away from each other. Because every river section, mountain, cave has their own beauty. There is something of the marvelous in all things of nature in Trang An. 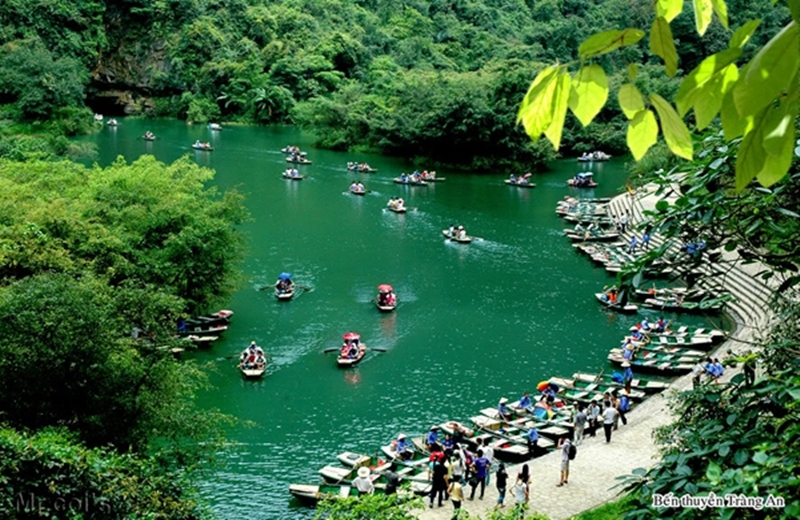 For many people in Ninh Binh province tourism is a major source of income for the area, especially ferryman in Trang An. By taking a boat tour at Trang An, you are contributing to the local economy. Please do not forget the tip for hard worker who helped you get a great trip. Although that money is just 20,000 VND or 40,000 VND, it still will make them feel happier. If you want to see limestonemountains, this road is definitely for you. The ticket counter is on the left of the sign. Each boat can hold a maximum of 4 people and price ticket is 200.000 VND/person. If you have 2 person, you will have to wait for 2 more people to start the journey. If you cannot find anyone, you will have to pay full price tickets of 800,000 VND for each boat. However, you should not be too worried about things. Because Trang An is always so crowded with visitors every seasons in the years, you can easily find two more guests to go with your boat. Each boat will have a guide or a ferryman who sit at the back. You should wear a life jacket to ensure safety for your trip. 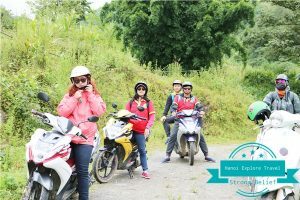 If you are planning to take a Trang An Tour from Hanoi in the middle of the day, please do not forget to bring umbrellas or hats to protect yourself from the sun or rain. We highly recommend that you should wear the life jacket. 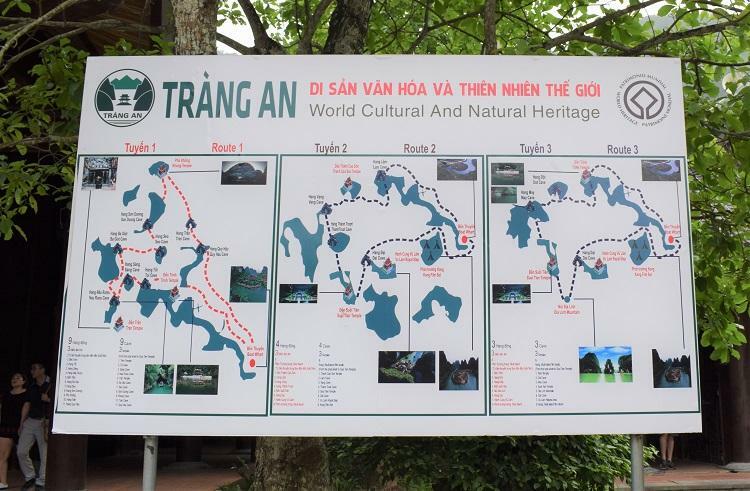 It is included in Trang An boat tour ticket. You should bring water and snacks as this trip will takes about 3 hours. Each boat has an extra paddle. If you want, you can use them to experience the traditional way of rowing under the instructions of locals. Previously, there was not any public transportation to Trang An. Therefore, you should use the facilities are listed here, it depends on your location. 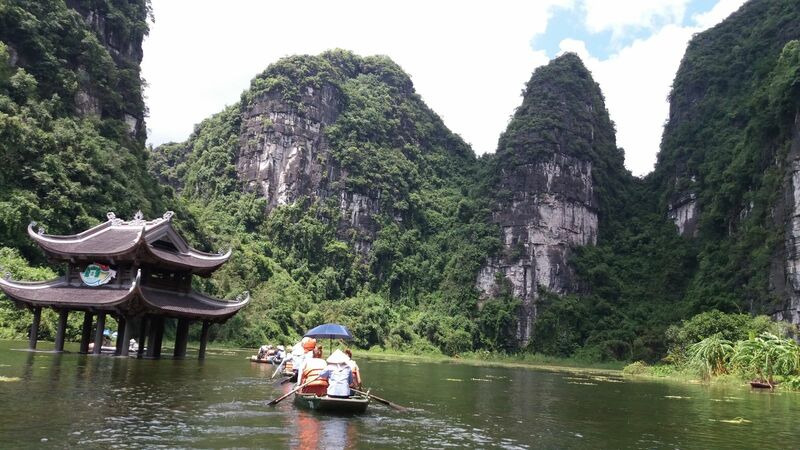 You will jolly well have to visit Trang An Boat Tour when you travel to Ninh Binh. I recommend that you should spend at least 2 days here. 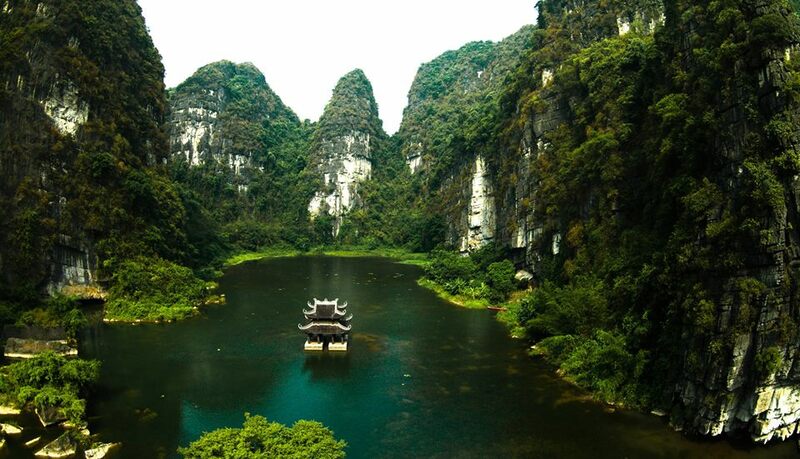 Ninh Binh where is nearer Hanoi than Ha Long Bay and has many famous places to visit.